William T. Schmidt, a veteran healthcare advocacy executive, is the new president and chief executive officer of the Pulmonary Fibrosis Foundation. Schmidt, who takes over Aug. 14, succeeds Patti Tuomey, who led the foundation’s fight against pulmonary fibrosis from 2010 until February 2017. “After a comprehensive search process, the board is pleased to have found the best individual to lead the PFF [the foundation] into its next stage of growth,” George Eliades, the organization’s board chairman, said in a press release. A native of Evanston, Illinois, Schmidt graduated with honors from Amherst College in Amherst, Massachusetts. He also received a law degree from DePaul University, and completed the Kellogg Graduate School of Management’s executive development program. Schmidt managed one of the largest non-governmental sources of funding for retinal degenerative disease research worldwide at the Foundation Fighting Blindness, where he was chief executive officer for 25 years. He increased the foundation’s annual revenue from $16 to $40 million and, between 2015 and 2017, helped lead a vision research gifts campaign that yielded over $110 million. Schmidt has held senior executive roles at several other health advocacy organizations as well, including the Juvenile Diabetes Research Foundation and the Epilepsy Foundation of America. The foundation has been particularly active recently. 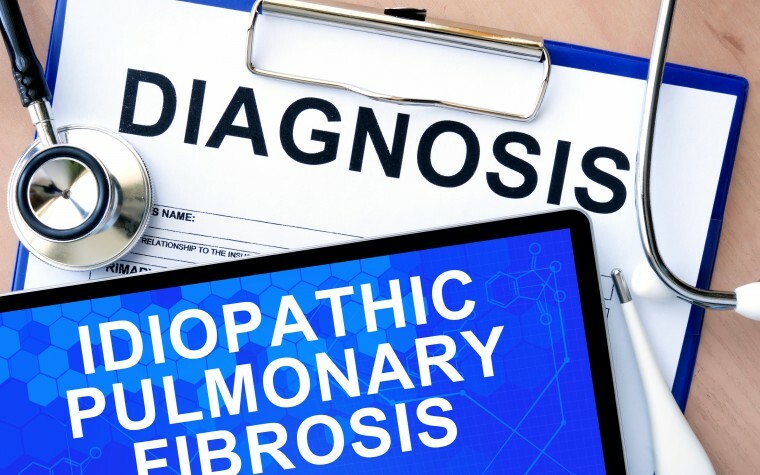 In June 2017, it teamed up with ProPatient to start an online resource for idiopathic pulmonary fibrosis (IPF) patients and caregivers, called Partnering with Your Doctor. 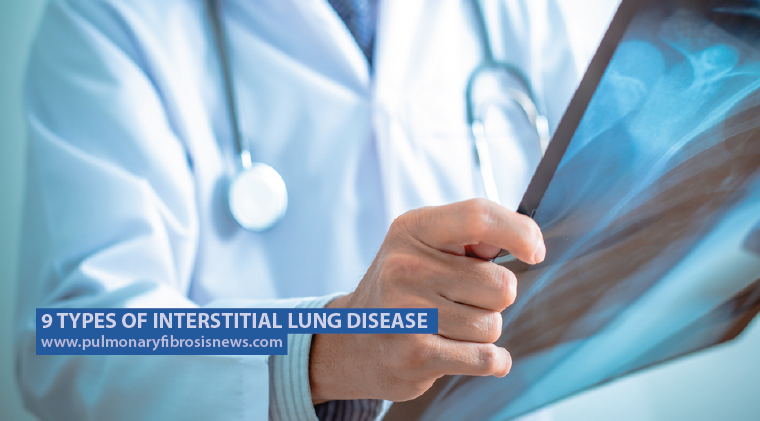 The program provides educational information for patients, caregivers and others who want to learn more about IPF. The program also includes strategies for dealing with healthcare professionals and tips to help manage the disease. The tips cover such topics as pulmonary rehabilitation, traveling with IPF, oxygen therapy, relieving symptoms, and insurance coverage. Tagged advocacy, Board of Directors, chief executive officer, PFF, president, Pulmonary Fibrosis Foundation, William T. Schmidt. Congrats and welcome, my parents had an apartment in Evanston. Welcome!